As we have been successfully active on the market for over 30 years now, both SMEs and large corporations from a great variety of industries have come to rely on our expertise. From the initial conceptual ideas to final commissioning, we are your central point of contact. We use our extensive cross-industry knowledge to transfer experience and solutions to other industries. 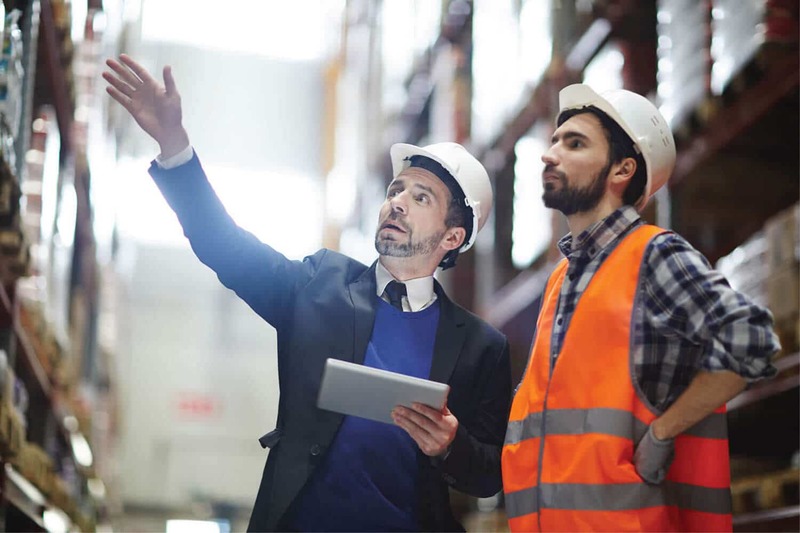 Our vendor independence and broad market knowledge in all areas of intralogistics opens the door to a significant savings potential when selecting suitable suppliers. 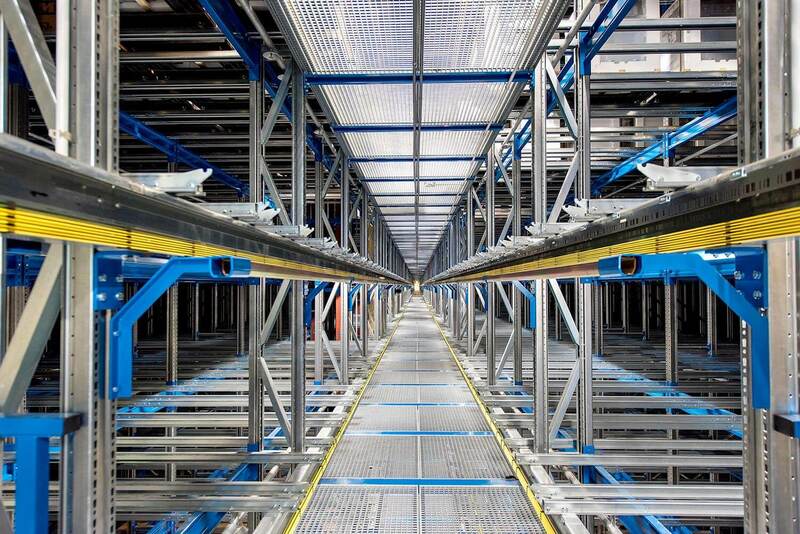 Whether it’s detail improvements, reengineering or total system performance you are looking for: the over 250 distribution centres and logistics systems we have implemented speak for themselves. We will find the solution best for you – always tailored to your requirements and ideas. Our expert status is your investment security. We, Federico Domnik and Andreas Bücker, vouch for this with our names.